I HAVE NOT LEFT PARIS SINCE 1969. MARRIED LARRY BUSTER 28 YEARS AGO, AND HAVE ONE SON CASEY. WE OWN IMAGINATIONS BEAUTY SALON AND HAVE BEEN DOING HAIR FOR 41 YEARS NOW. 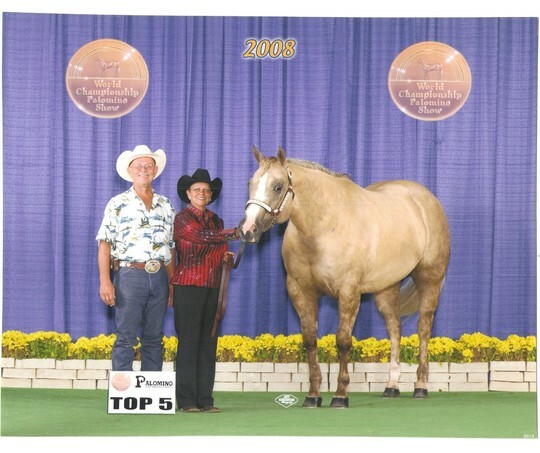 MY HUSBAND AND I SHOW HORSES, AND I HAVE ENJOYED A SUCCESFUL SHOW CARRIER, WINNING SEVERAL AWARDS INCLUDING 2 NATIONAL CHAMPIONSHIPS IN 2008. BETWEEN THE SHOP AND STAYING ON THE ROAD WITH OUR HORSES IS ABOUT ALL I HAVE TIME FOR. LOOK FORWARD TO SEEING ALL OF YOU AT THE BIG 40! 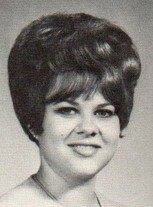 JACKIE MCHAM BUSTER has a birthday today.